The Chamber wants to congratulate member LyondellBasell on this excellent honor – and for two years in a row! Congratulations LyondellBasell! 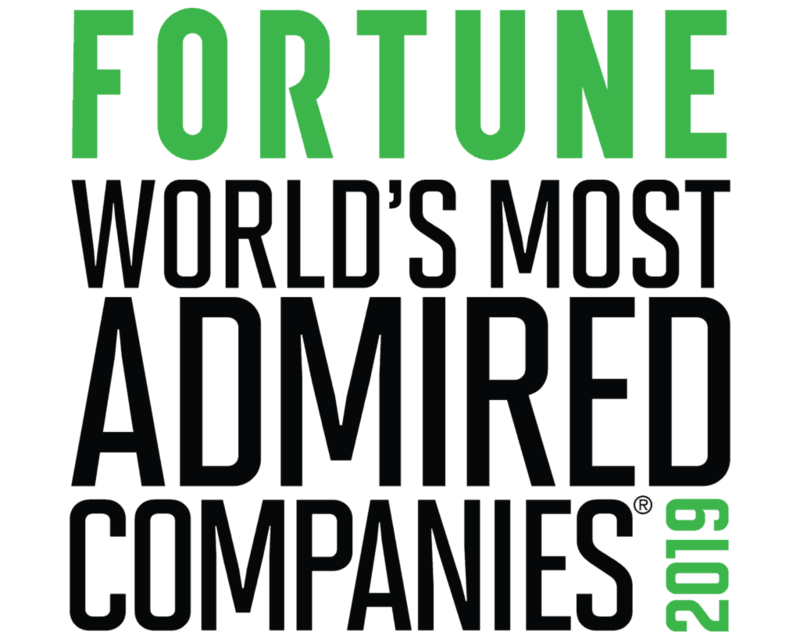 MORRIS – LyondellBasell, the operator of the Morris facility, has been named to Fortune Magazine’s 2019 list of the “World’s Most Admired Companies.” This is the second consecutive year that LyondellBasell earned this distinction and was ranked 4th in the chemical industry. Being included on this list is considered prestigious in terms of our corporate reputation. The list identifies the world’s most respected companies, as ranked by peers, board members and financial advisors on the company’s performance in nine key areas – the ability to attract and retain talent, the quality of management, social responsibility, innovation, quality of products and services, use of corporate assets, financial soundness, long-term investment value and global competitiveness. ▪ played a leadership role in founding the global, cross-value chain Alliance to End Plastic Waste. formed Alliance to End Plastic Waste and the commissioning of the world’s first Hyperzone PE plant,” said Bob Patel, CEO of LyondellBasell, in the release.